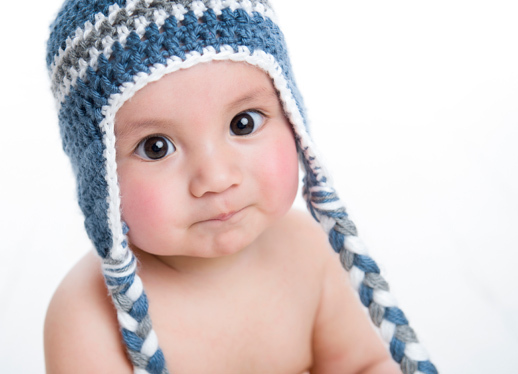 Your baby’s first year will see more changes and milestones than any other time in their life. With the exception of that whole sleep is for the lucky situation (!!) there is so much to celebrate and remember. Record this time with gorgeous images that capture their personality and special moments. We love to photograph babies at around 6-10 months old, because they are so easily engaged with lots of smiling, tending to love faces whilst not yet stranger wary, can sit assisted and they love tummy time. They may even have their first tooth, and oh my gosh is there anything cuter? 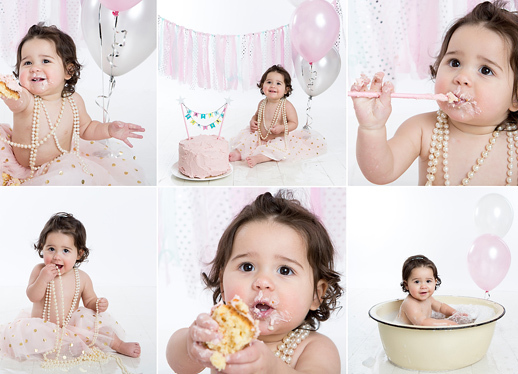 Your baby photography Melbourne session has so many options for a big variety of images! That being said, the question you should be asking is not what age, but what stage? Once you’ve had your newborn portraits taken, any point between 8 weeks to 12 months old is a great time to book your baby photography Melbourne session because it’s an age that contains many special moments to capture. At 4-5 months they like to hold and eat their feet; around 9 months they may be crawling, standing or cruising. At 12 months they may have started walking, and of course there’s that very special first birthday… cake smash session anyone? Can’t decide which age to photograph? 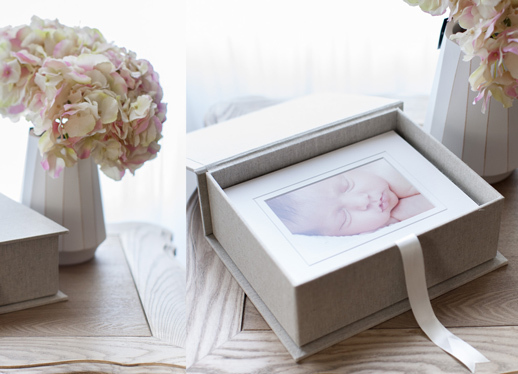 Imagine a storyboard of images capturing your baby’s growth at 3 monthly intervals throughout their first year, styled in the same way we photographed them as a tiny newborn. Remember, if you’ve already had a newborn session with us, your session fee is waived for future sessions… that’s an amazing saving! Get in touch to chat to us about your options for your baby photography Melbourne session. Even if this session is all about your baby, siblings and parents are welcome to jump into some of the photos. Chat to us so we can tailor a session that specifically suit your needs. You will feel immediately relaxed as you enter our boutique studio, which is situated in a beautifully inviting heritage home in Kew. We styled our space with care and attention to detail, with a view to creating an atmosphere where you will feel relaxed and comfortable. And we all know, when mum is feeling good, it filters down to baby. 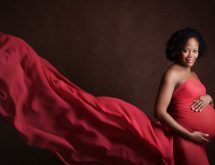 So it naturally follows that a baby who is feeling secure and calm is conducive to gorgeous photos filled with their personality and candid, natural smiles. 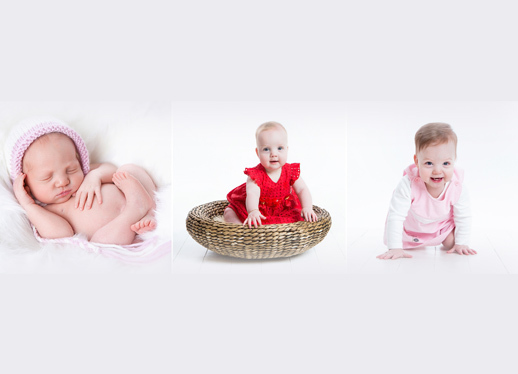 As with all our sessions, our aim is to photograph your baby in a way that considers your personal style preferences. The process begins with a phone consultation during which we will chat about your tastes, colour preferences, and your home décor. We will also consider the style of any photos from previous sessions you may already have to ensure a consistency across your photo displays. At the beginning of your baby photography Melbourne session, you can view all our available props and with our help we’ll make final style decisions. We recommend you dress your baby in your chosen outfit before you leave home so that we don’t bother baby with too many clothing changes. Pop on a bib for the journey to protect clothing prior to the session. 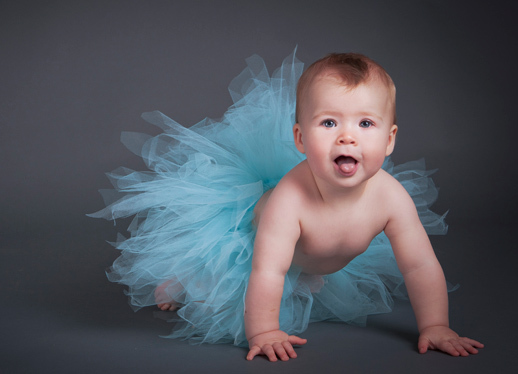 Once we have photographed your baby in their clothes, we may photograph them without clothing. We have a large selection of classic props to choose from such as baskets, blankets, chairs, head pieces, hats and some prop style clothing such as tutus. We recommend timing your session takes place immediately after your baby’s morning nap as this is usually their happiest time of the day. Babies in this age range tend to have an attention span of 45 minutes for a photography session, so we aim to capture a full gallery for you within that timeframe. 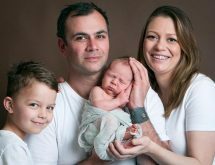 However, we schedule 90 minutes for your baby photography Melbourne session to allow us some flexibility to cater to your baby’s needs on the day. At the end of your session we will discuss your options for your images, including the opportunity to view product samples. Within approximately 2 weeks following your session, we will invite you back into our studio to view your gallery on an extra-large cinematic television screen. We will help you choose your images, and guide you on the best way to display your art. We offer gorgeous fine art prints, canvas wraps, acrylic blocks and wall mounts, and keepsake albums and boxes with twenty fine art prints included, in addition to deluxe heirloom albums. A professional photography session is an investment of both money and time… and let’s face it, time is precious when you’re a parent! So choose a photographer who has the specialist skills to capture this precious time in your baby’s life in a way you will love forever. A bricks and mortar business operating out of… a beautiful bricks and mortar establishment in the gorgeous east Melbourne suburb of Kew. Our team all have current Working with Children Checks and up to date immunisations including whooping cough. When working with props and babies, safety must be considered at all times. Our studio employ procedures at every session designed to address risk and ensure the safety of your baby. 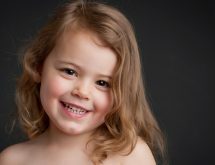 We promise you a photography session you will LOVE, from which you’ll walk away with images you ADORE. Get in touch to chat about your baby photography Melbourne session.